With over 30 years of experience, our team is dedicated to the well-being of our environment, and to the success of every organization we assist. 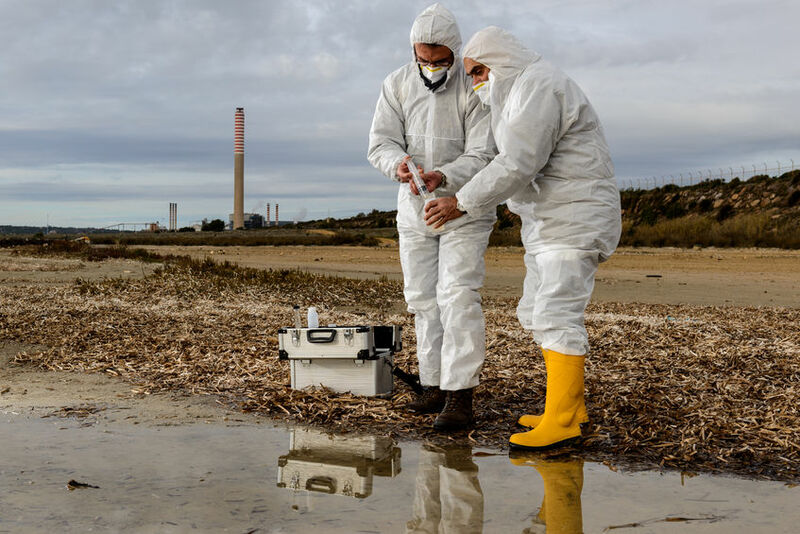 We are an environmental company in Long Beach, California, that specializes in environmental consulting, hazardous waste management, and health & safety training. We offer knowledge and expertise to clients to help navigate the complex reporting and procedures required by regulatory entities. If your organization needs safety instruction, waste management services, or would like to discuss your specific case with one of our environmental consultants, please contact Chempack & Environmental today. Contact us today to learn more about our services and how we can assist your organization. We just had our CUPA fire dept. inspection. This is why I tell all of you to be ready, neat, clean, organized, safe…. At all times. If the facility looks like crap then our visitors like the fire dept. would not be impressed, they would have a reason or two to write violations. Because we care and are on top of these things like I have taught you, we are all good. NO VIOLATIONS noticed at the time of his inspection. Rod is a very informed and intelligent environmental health and safety trainer. He knows all the regulations and has a broad knowledge of title 22, 29, 40, and 49CFR. He teaches complicated regulations and puts it in layman terminology perspective so the class can easily comprehend.